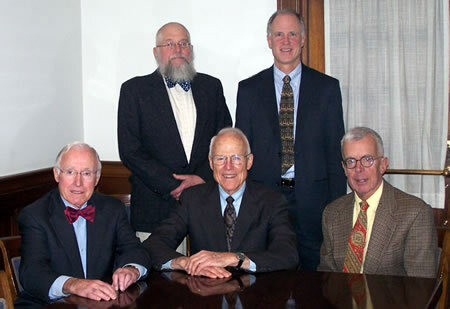 Fernald, Taft, Falby & Little was formed in 1948 and continues to serve individuals, businesses and municipalities in Peterborough and southwestern New Hampshire. Members of the firm are Silas Little, and Mark Fernald. Richard Fernald, Robert Taft and J. Roderick Falby are recently retired.